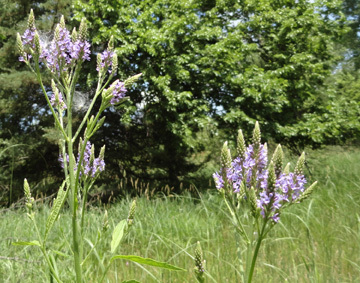 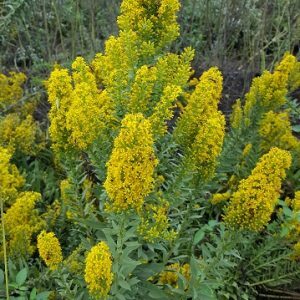 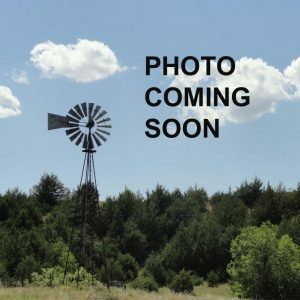 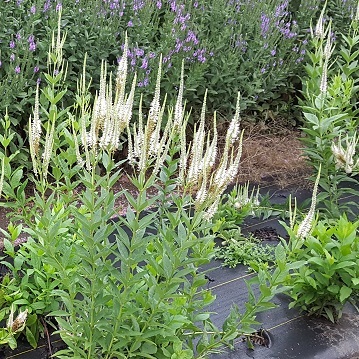 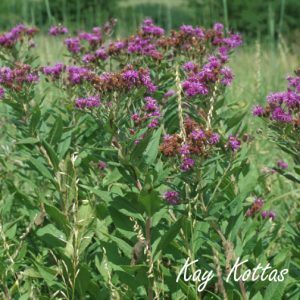 At Prairie Legacy Inc., our goal is to provide high quality botanical surveys and products for your restoration goals as well as native plants for restorations and landscaping needs. 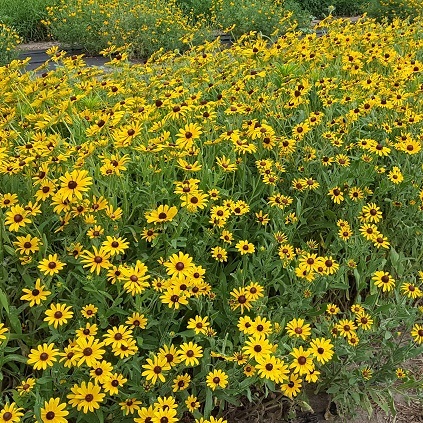 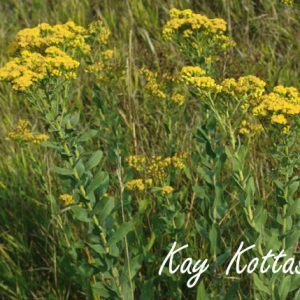 We provide botanical inventories and positive identification of native plant species for landowners, government agencies, contractors, and plant industry professionals. 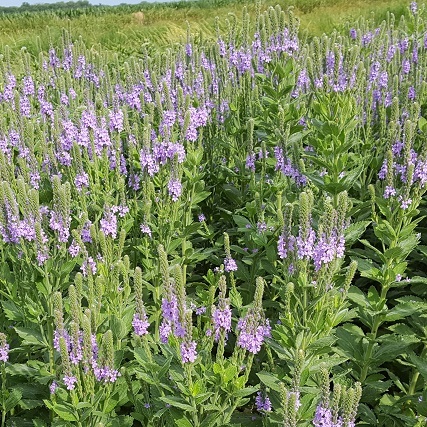 We contract and grow locally collected seed specifically for your restoration project.